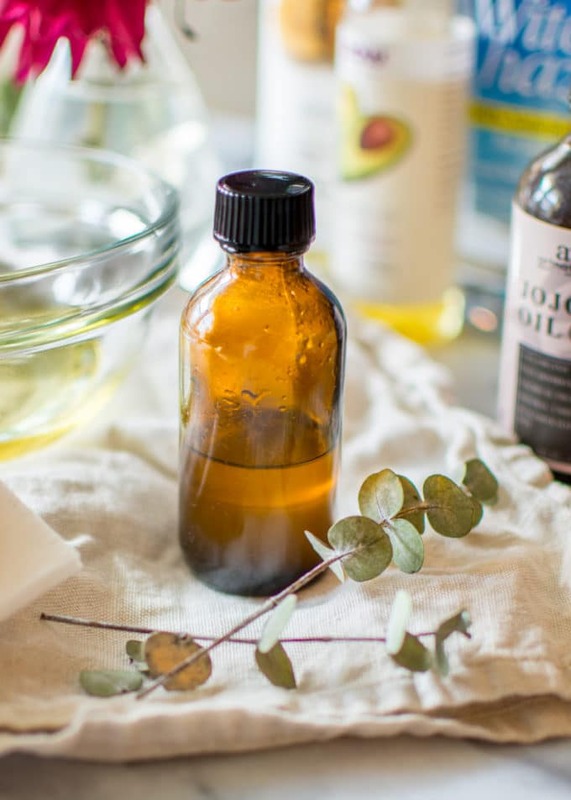 In less than 5 minutes and with just 4 natural ingredients, you can make this DIY homemade makeup remover that’s safe, affordable and effective! We’ve been talking a lot about safe skin care and non-toxic personal care products on Root + Revel, and for good reason. 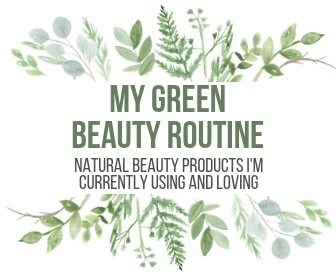 Most companies add dozens of harmful chemicals to their products, many of which are known to cause cancer, infertility (or at least hormonal imbalances) and irritate our skin. 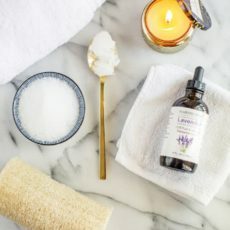 Though there are a handful of affordable natural beauty brands out there, I’ve found the old adage to be true: if you want something done right, just do it yourself. Truly, nobody cares as much about your well-being as you do, least of all big corporations just looking to make $$. 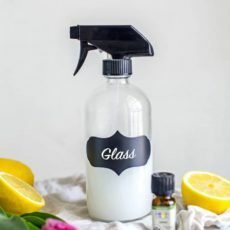 And, as I’ve come to learn this year, making your own beauty products is not only incredibly easy, it’s also super inexpensive and you’re guaranteed a safe, non-toxic product. Bam-Pow! Take that, Johnson & Johnson! 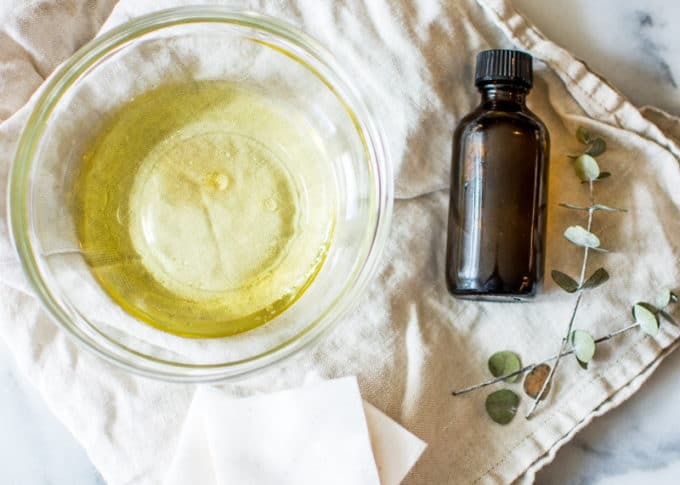 To kick off the DIY homemade beauty game here, I thought we’d start with one of the simplest recipes I know: DIY Homemade Makeup Remover. If you can pour liquid into a bowl and stir, you can make this! It’s really that simple, and it is THE MOST effective makeup remover I’ve tried to date. Plus, it’s incredibly moisturizing and great for your skin! **Note: The products shown above are Lancôme BI-FACIL Double-Action Eye Makeup Remover, Neutrogena Oil-free Eye Makeup Remover, Simple Cleansing Facial Wipes, Clinique Take The Day Off Makeup Remover and Burt’s Bees Sensitive Facial Cleansing Towelettes. As you can see, even if these ingredients weren’t toxic (which they are! ), the sheer number of chemicals (harmful or not) found in each product is pretty alarming. 25 chemicals just to take off your makeup?! Why?! 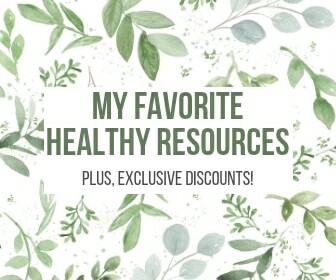 My recipe is just 4 simple ingredients–you likely even have them in your pantry already (if you don’t, I’ve included links to my favorite products you can buy on Amazon in the recipe below)–and it’s just as effective as any store bought brand. One of the most deceiving aspects of these makeup removers is that the ones that are marketed as natural, simple and gentle contain the most chemicals/ingredients (nothing simple about that!) and/or have some of the highest levels of toxic ingredients in them, making them anything but gentle. Quaternium-15 and 2-Bromo-2-Nitropropane-1,3-Diol are formaldehyde releasers. Formaldehyde is rated a 10 (the highest rating) by EWG’s Skin Deep as it’s a known carcinogen. Simple’s wipes contain 2 parabens, one of which is rated a 7 by EWG’s Skin Deep as it’s proven to mimic estrogen and cause reproductive and developmental disorders, with a link to breast cancer. PEG-4 Dilaurate is rated a 5 by EWG’s Skin Deep, as there’s strong evidence it is a skin toxicant and allergen. Now that you know just how dangerous most storebought makeup removers are, I hope you’ll stop buying these toxic products and supporting these companies who knowingly put toxic ingredients into their products, which end up on our skin and, ultimately, in our bloodstreams. There are lots of safe, affordable alternatives, and it’s SO easy to make your own. So without further ado, I give you my recipe for 4-Ingredient DIY Homemade Makeup Remover. Though this one is more geared to R+R’s female readers (and WWE wrestlers, drag queens and all the clowns out there), I’ll be putting up recipes for DIY homemade body wash, lotion and other androgynous products soon. So stay tuned. Using a funnel, pour the mixture into a glass jar. Shake before each use. Apply to a cotton pad and swipe over face to remove makeup. No need to rinse off, however, you can wash face with cleanser of choice afterward for extra-clean skin. This recipe should last for at least 1 month of daily makeup removals. I am so excited to try this! 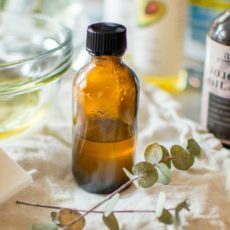 Quick question- can you use all of one kind of oil? I am allergic to almonds do I am looking for an alternate! Hey Sarah! I love mixing oils since they all have their own benefits. Maybe try leaving the almond oil out and just using the avocado and jojoba? Good luck! Yes, that’s the #1 thing I use this for is to remove eye makeup. Very gentle! 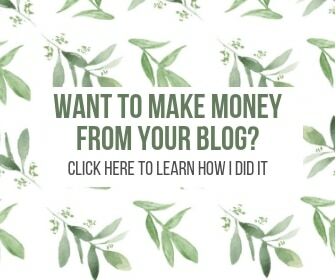 Thank you soooo much for creating this blog! 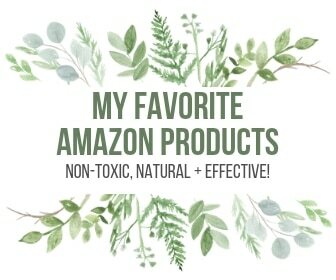 I am converting all of my Skincare and Cleaning products to Non-Toxic as my budget allows over the next year. Do you happen to have a good facial scrub recipe? I stopped wearing commercial makeup awhile ago in favor of all-natural products, but I used to love the Clinique Take the Day Off. I still wear makeup occasionally, but I do find it a challenge to remove the mascara (even the natural one I use). I’m going to give this a try the next time I wear mascara. I have all the ingredients at home already! Hi Kate! Is this safe to remove mascara? After I wash my face that seems to be the only thing left behind sometimes. Thanks! Does this have an “expiration date”? I was thinking this would be GREAT for me, and also awesome as a little stocking stuffer gift for my gal pals, mom, sister, etc. 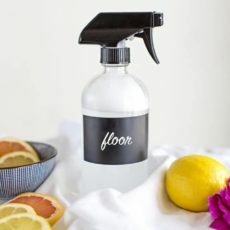 I am just starting to make my own DIY Products, so my inventory is limited. 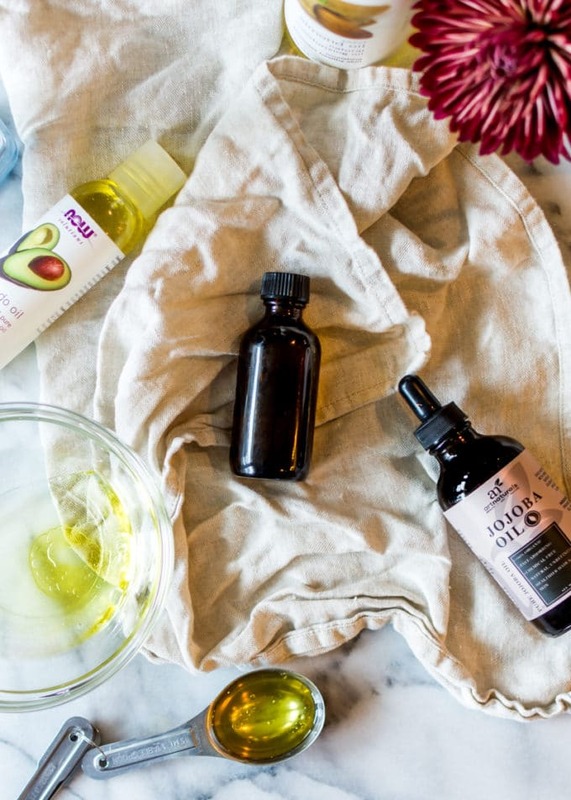 Do I need to use jojoba and avocado oil? Will this make up remover work if I use 3 tablespoons of witch hazel and 4 tablespoons of sweet almond oil? Thanks Kate. I can’t wait to get home and make my first batch! Eager to try this! I assume the oils aren’t known to clog pores/cause breakouts?